Order a custom made signature tea blend with your company logo. Great for client gifts and in house specials. 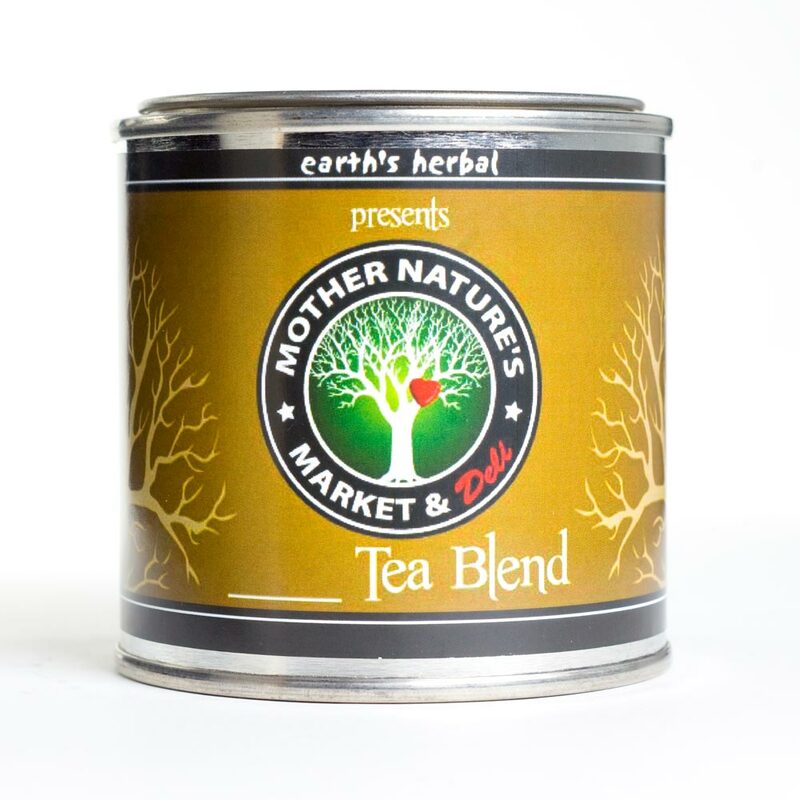 Delicious teas exclusively created especially for your company or event. Contact us for access to the wholesale account.